Over time, grimes builds up on tile and into grout making it appear darker and noticeably dirty. 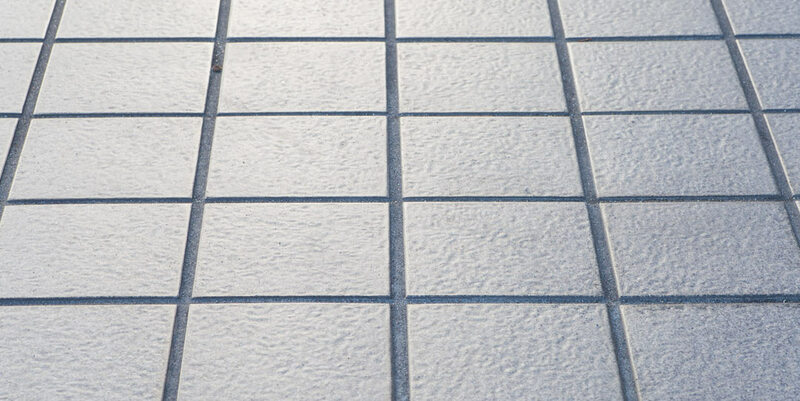 DIY tile and grout cleaners can only do so much in removing dirt and grime. For a complete clean, contact Spring Clean Carpets for our residential grout and tile cleaning services in Saratoga Springs, Sandy, Pleasant Grove and surrounding locations in Salt Lake and Utah Counties! Why Choose Us to Clean Tile and Grout in Your Home? Many tile and grout cleaning services only steam your floors, making them appear cleaner, but actually pushing dirt deeper into the grout. Mopping also won’t fully clean floors as it moves around grime but may not totally remove it. Companies that provide such grout and tile cleaning services may cover up the problem, but don’t solve it. At Spring Clean Carpets, that’s a different story. We use brushes specially designed to deep clean grout on the surface and underneath. These grout brushes pull out dirt and grime making its surface brighter. Combine that with our tile washing jets and your home’s grout will look cleaner than ever. What’s more, Spring Clean offers some of the most competitive prices for grout and tile cleaning services in the Utah County and Salt Lake County areas. Contact us about our prices and see how well they measure up to the competition. Our high-pressure tile cleaner uses PSI water jets to spray and eliminate dirt and grime buildup in one powerful wash. You’ll notice a more thorough clean in just one tile cleaning service appointment, guaranteed! Every customer matters. We make sure to respond to you quickly and arrive on time for your grout and tile cleaning appointment. Even in difficult to reach or stained spots, we know how to provide you with the results you’re wanting. Check out our video below to see our grout and tile cleaning service in action, or book your appointment with Spring Clean today!